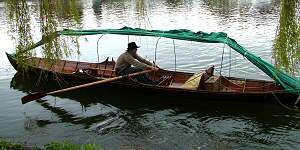 Please ask about the Wey Navigation as a great alternative to the River Thames especially if there is a strong flow as it is always good. 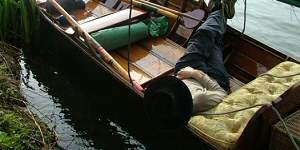 Thames Skiff Hire does not provide accommodation, other than that supplied on the boat, or recommend the boat being left unattended, somebody preferably sleeping aboard the boat at night. However, here is a schedule for a trip from Lechlade to Walton with accommodation along its route. This having been completed last year. Half a day, allowing for getting from London in the morning. LECHLADE - TADPOLE BRIDGE, 10 miles, 5 locks. Overnight at the Trout Inn (01367 870382) (has moorings). Longest day. TADPOLE BRIDGE - OXFORD, 20.5miles, 5 locks. Moor by arrangement at Salters, Folly Bridge. OXFORD - LONG WITTENHAM, 13.5miles, 5 locks. Moor and dine at The Plough, up weir cut, by arrangement. Overnight at the Machine Man (01865 407835). 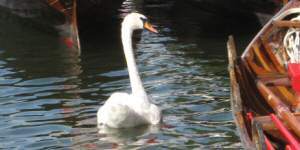 LONG WITTENHAM - PANGBOURNE, 18.5miles, 4 locks, Moor and dine at The Swan, by arrangement. Overnight at The Weir View Hotel (0118 984 2120). PANGBOURNE - HENLEY, 16miles, 6 locks. Moor at J Hooper, just below Henley Bridge, by arrangement. Overnight B & B at The Old Bell House (01491 574350). 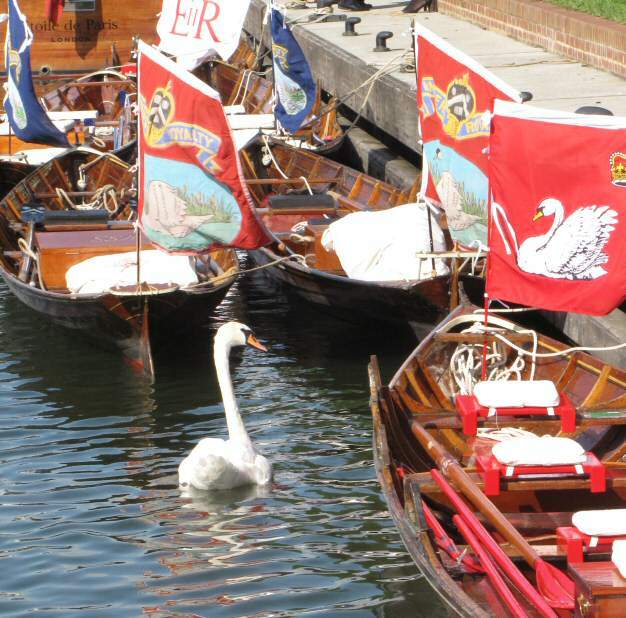 [Visit Rowing Museum before departure]. 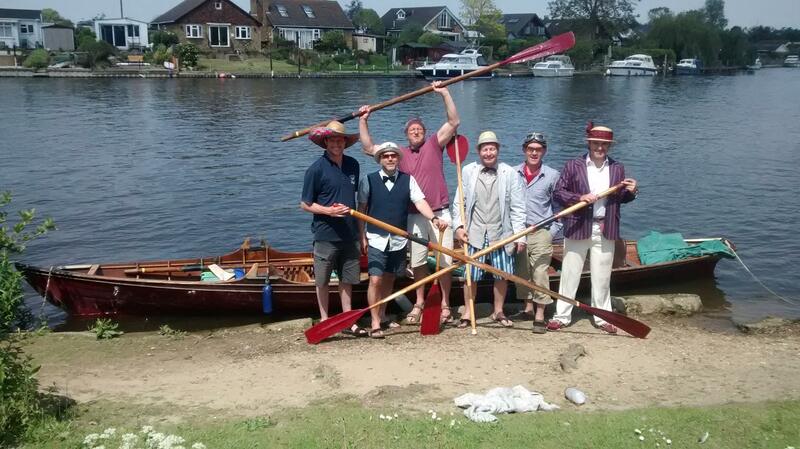 HENLEY - COOKHAM, 12 miles, 4 locks. 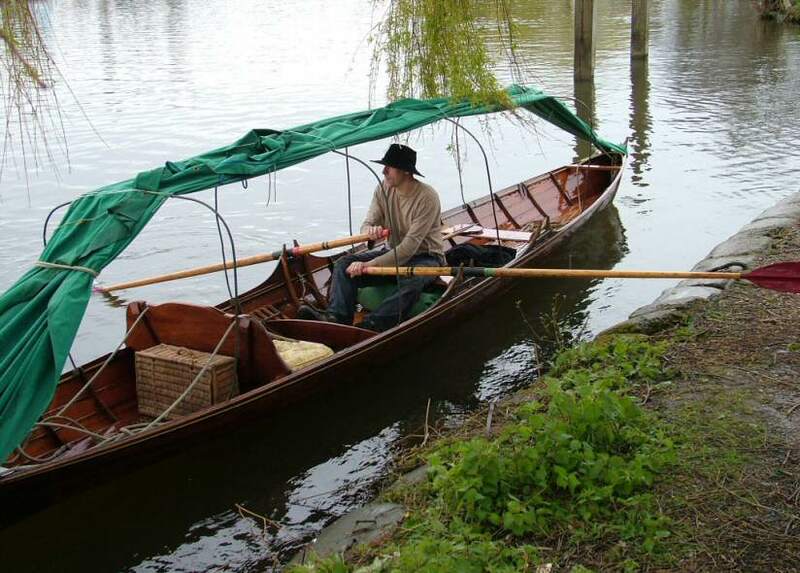 Moor at Cookham Reach Sailing Club, by arrangement. 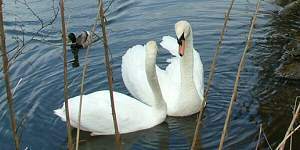 Overnight B & B at the Old Swanuppers (01628 521324). COOKHAM - STAINES, 17.5miles, 7 locks. 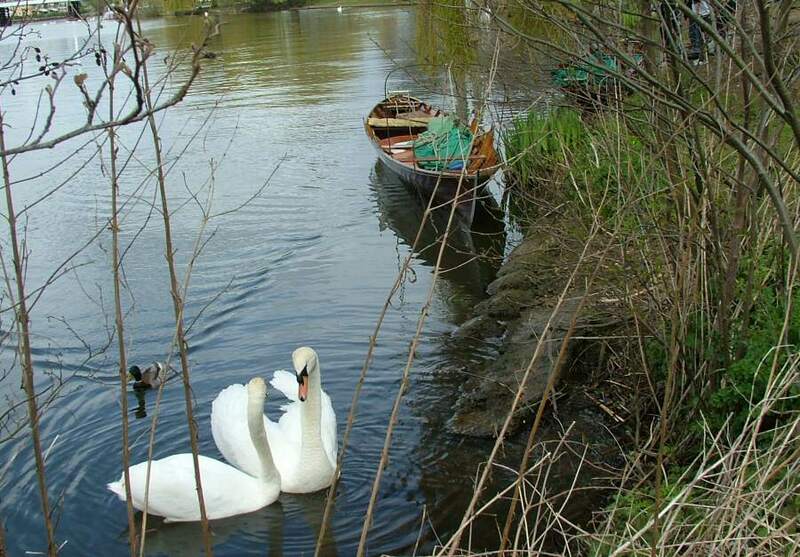 Overnight at The Thames Lodge Hotel (01784 464433), with moorings. 2/3 of a day, allowing for getting home. STAINES - WALTON, 12miles, 3 locks. (Or RICHMOND BRIDGE, 19miles, 6 locks). Half day to allow for getting from London (and lunch with Skiff). CLIFTON HAMPDEN to SHILLINGFORD,6miles, 1 lock.Lunch at the Barley Mow pub. Overnight at the Shillingford Bridge Hotel (0808 1449494). SHILLINGFORD to SONNING, 21 miles, 6 locks. Lunch at the Swan Hotel Pangbourne. Overnight at The Great House (0118 9692277). SONNING to HURLEY, 13 miles, 4 locks. Lunch at Henley. Overnight at Ye Olde Bell (01628 825881) moor by arrangement with Peter Freebody (01628 824382). HURLEY to TAPLOW, 11.5 miles, 4 locks. Lunch at the Ferry (Cookham). 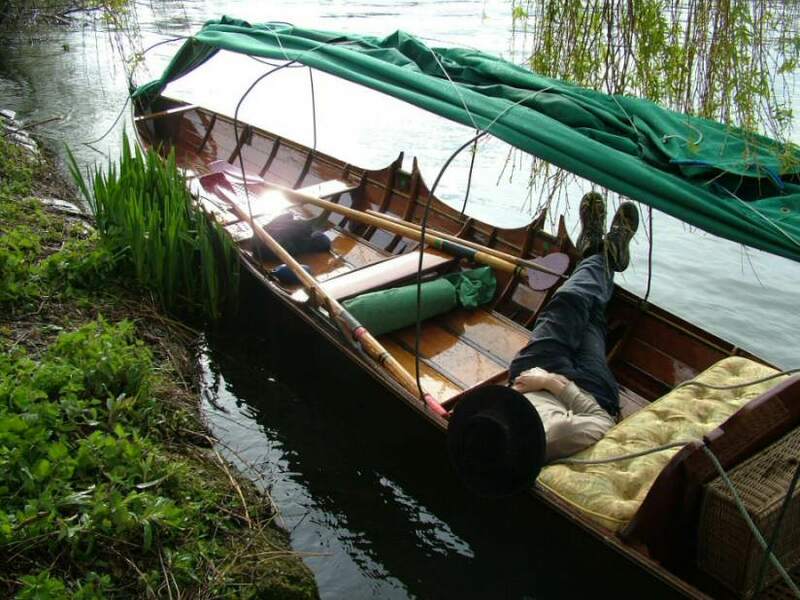 Overnight at Monkey Island (01628 623400)near Bray. 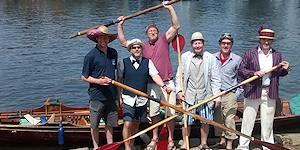 THIS TRIP COULD FUNISH AT COOKHAM or BRAY (for a standard 4 day, 3 night trip). BRAY to STAINES (1 mile downstream of).Early lunch at Windsor. Funish at Truss Island 3pm. 13 miles, 4 locks. THIS COULD FINISH AT WINDSOR (3 miles). In addition to the equipment provided we are able to supply mooring covers. 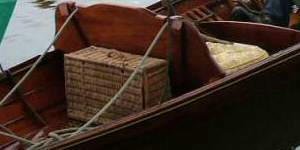 These are bulky, but light, with their own hoops so require extra space aboard boat. Mooring covers are available on request.